The impressive Motorola Moto G4 Play which was announced couple of days back in India is now reaching shores in United States. 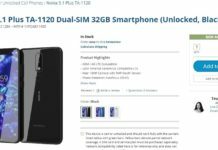 Verizon Wireless becomes the first American mobile network operator to carry the cheapest Moto phone. Arriving at $84.99 on prepaid, this will be the most popular smartphone of the year. 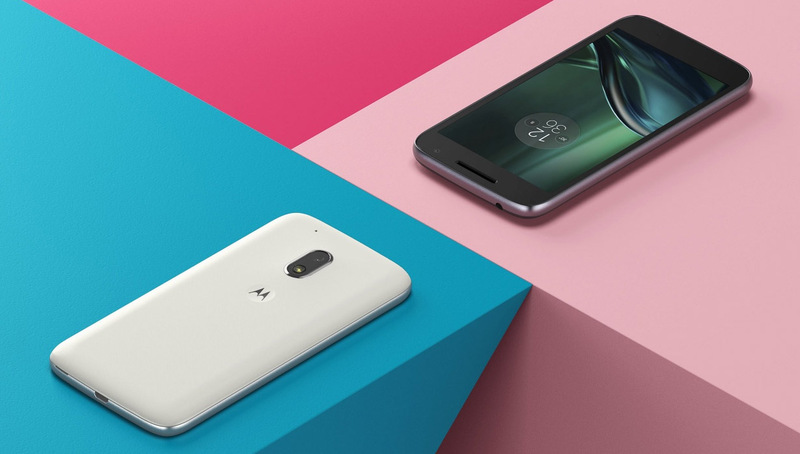 Interestingly Moto G4 Play is available unlocked directly for purchase from Motorola’s website online at a price of $149.99. 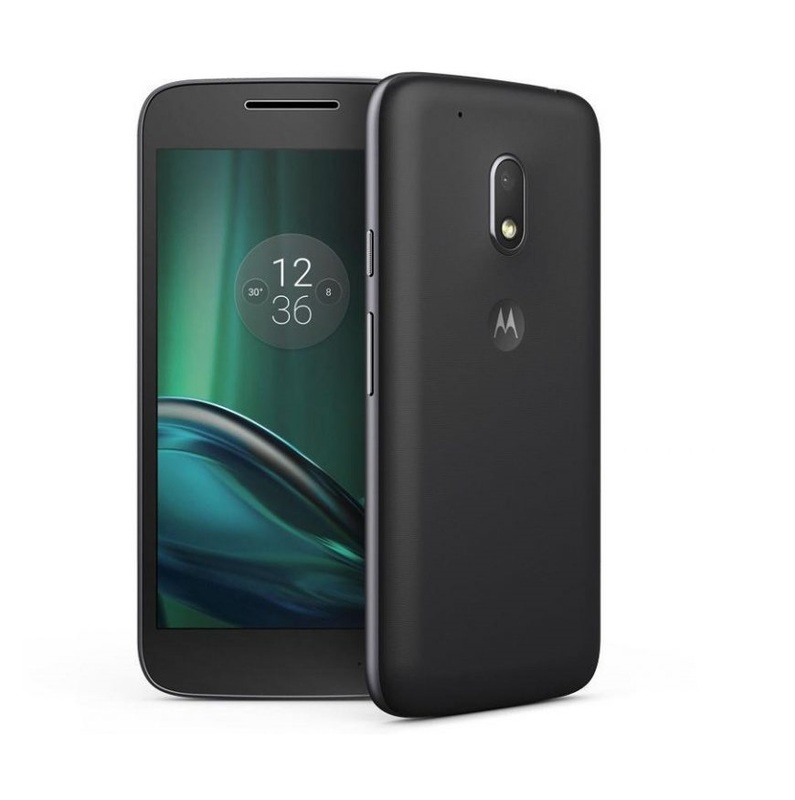 Going through the Moto G4 Play specifications it has got all those essential need to give you freedom on doing whatever you want on the phone. It has 5 inch HD display with all day long battery and the 8 mega pixel rear camera with fast f/2.2 lens captures decent enough photos. It comes with water-repellent coating and performance is decent enough thanks to quad-core processor clocked at 1.2 GHz with 2 GB of memory. It has 16 Gigs of internal memory and comes with a dedicated micro SD card slot that supports expansion of memory up to 128 GB in size with a micro SD card. It supports CDMA: 850, 1900 MHz and 4G LTE B2, 4, 5, 13 bands which corresponds to Verizon. Apart from Google pre-loaded apps, it comes with Moto bloatware apps like Command Center – widget, Camera, Help, Moto Display and Moto Actions. For those who planning to upgrade, this is a decent smartphone. Go for it.